“New Year—new you,” as the saying goes. But after you’ve made your resolutions and set your goals, you may just find your energy feeling a little stuck in all your clutter. So how can you get organized in the New Year and energize the course you charted to your wildest dreams? By simplifying things in the place you rejuvenate—at home. There’s no rule that says you must wait until spring to declutter your home. On the contrary, with all the additional items that find a way into our living space during the holidays (gifts, wrapping paper, party supplies, etc. ), the beginning of the new year makes for a perfect time to simplify, organize, discard, and otherwise downsize for the year ahead. Because clutter creeps up gradually over time, we’re often unaware of how it can weigh on us, surreptitiously impeding both relaxation and our ability to focus. Even a handful of random items haphazardly placed here or there can make a room feel in disarray and take away from the feeling of calm we might otherwise enjoy. Only once we experience being in a clean, simplified space again do we realize how much the clutter has been negatively impacting us. Despite our good intentions, downsizing can feel overwhelming. How often do we say to ourselves, “I’ll do that tomorrow?” The most important thing is to get started. Ultimately, the goal is to create a serene living environment. One that is conducive to doing the things that we need and want to do, without any physical or mental barriers. Everything should have its own “home” location, an agreed-upon place where it can be easily accessed when needed, without having to root around or ask someone else where it is. Surfaces should be kept as clear as possible, otherwise they turn into dumping grounds. In most cases, there’s no need to have four or five of an item—one will suffice. Use a label maker to mark where items go when it’s a shared space with lots of stuff. If you live with others, everyone should pitch in and do their part. There’s no reason one person should get stuck with the task of organizing and decluttering the space everyone shares and uses. Or hire a professional organizer or declutterer like Netflix‘s Marie Kondo of “Tidying Up With Marie Kondo.” Experts like Portland’s own mavens of home reorganization, Eden and Cari over at Turnstyle, can guide you through the process, helping you to feel more confident about your choices. If you’re feeling overwhelmed, the best thing to do is mark a date on your calendar for when to begin. Avoid self-sabotage by making sure it’s a day that you, and everyone you’ve enlisted to help, actually have free. Also, don’t schedule it too far in advance. Try for within two weeks from when you made the initial decision to declutter. Before the big day arrives, it’s a good idea to plan your strategy. Tackling one room at a time is the best course of action if you’re going it alone. But if you have a lot of helpers, assigning one room per person can allow you to power through quickly, as long as everyone is on the same page. If you’re feeling less than motivated, try starting with the smaller or easier rooms and build up to larger more involved tasks as you go. The sense of accomplishment will spur you on to bigger challenges. For some, digging into the tough stuff right away can help you feel the worst is behind you. Only you can determine which of these approaches will work best to motivate you and your family. As a general rule of thumb, items in the “Keep” category should either be things you use on a regular basis, use seasonally or infrequently but for a specific purpose, or those that bring you joy. Everything else can go. Will I ever use this again? What’s the worst thing that would happen if I gave it away? Would it be appreciated as a donation or gift? Am I keeping this out of obligation? Do I have multiples of the same item? Could I use the space for something else? 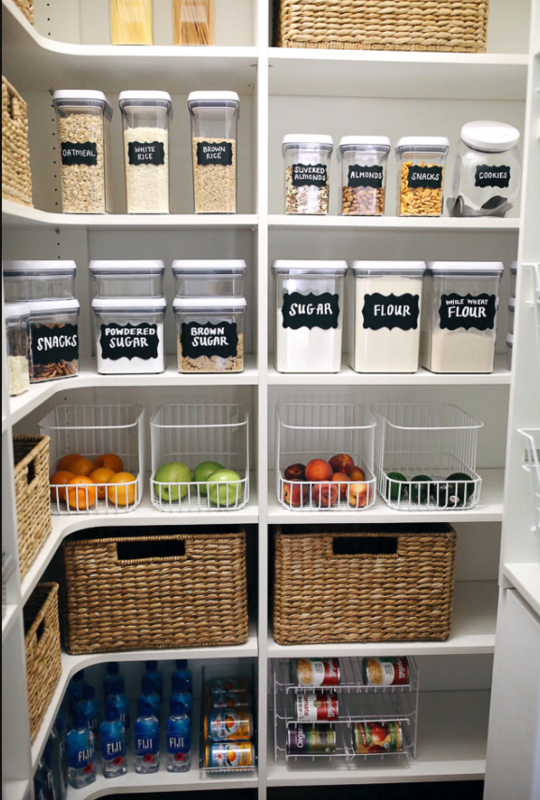 Up your pantry game like Southern Curls and Pearls blogger, Caitlyn Covington did, using a combination of clear containers, stylish baskets, and wire organizers. To remedy this solution, use clear, well-marked, containers to store bulk foods, grouping like items together with duplicates forming a second row. Get rid of multiples of cooking utensils such as tongs, spatulas, and graters—too many items means it’s harder to find them. Each item in the kitchen should have a specific spot. 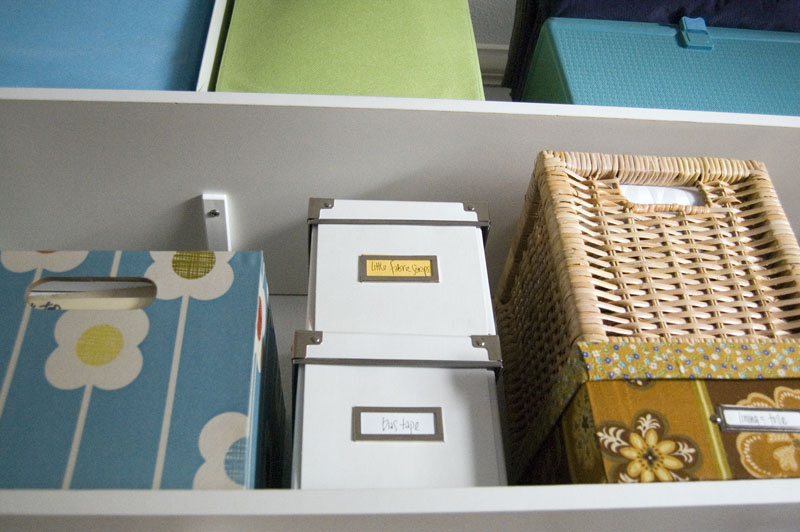 If a utensil drawer becomes a cluttered mess, use organizers and labels to keep things tidy and in their home. One of the potentially messier and most frequently used rooms in a person’s home, the bathroom, is also one of the most important to keep neat and tidy. Even more than the kitchen, everything in the bathroom should have its place and should not be haphazardly piled together. It’s vital to go through everything in the bathroom regularly, discarding expired products or ones you haven’t used in the last six months. If necessary, upgrade your medicine cabinet. Invest in one that is well-made and has ample shelving to store everything you need. Above all else, keep the bathroom clean to preserve a pleasant atmosphere for your well-being and that of your guests. The living room is a space that can easily get out of hand if not managed. Keep items like newspapers, magazines, TV remotes, throw blankets, and toys out of sight by using tasteful containers that fit right in with your décor. Get rid of excess shelving that crowds the room by going digital with movies and books. Make sure you actually need all the furniture in the room—too much seating can lead to a cramped space. Ideally, everyone should be able to sit comfortably but without feeling crowded. These lidded seagrass baskets by Serena and Lily provide an elegant solution to practical storage and home organization needs. Your bedroom should feel like a sanctuary—a place of reprieve at the end of a long day. Avoid a cluttered bed by not using a bunch of extra decorative pillows. Keep nightstands and other surfaces clear of books, papers, watches, etc. 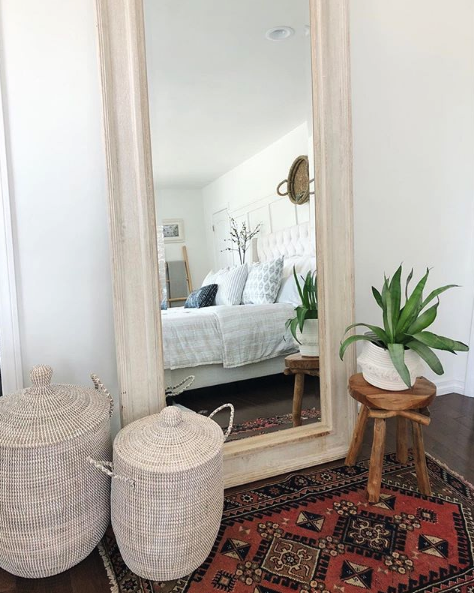 Keep clothes off of the floor using chic clothes hamper or elegant lidded basket placed nearby like Instagram user Erin Broege of @theheartandhaven did so you don’t have to cross the room or open a closet door when you’re exhausted. Maximize your bedroom closet, going through it regularly and donating items you haven’t used or worn in the last year. Do a little bit of smaller chores everyday—don’t underestimate what ten minutes of tidying up in the morning and/or evening can do. Be aware of what you and others in your family are bringing into the house. Is it something you really need or that brings you happiness? Follow the golden rule of accumulation elimination: For every new item you bring into the home, get rid of something to make room for it. Take an inventory of your belongings quarterly to avoid a bigger undertaking in the future. Another thing to consider is reducing clutter for the next generation. As your children become grown and move to a later stage of life, it’s a good time to start thinking about the kind of situation you’ll be leaving behind for them and any potential future grandchildren. Avoid saddling your loved ones with the responsibility of sorting through a lifetime’s worth of belongings by downsizing now, while you’re still mentally and physically able to make these choices for yourself. Laura Martin is a Principal Broker, part of Cascade Sotheby’s International Realty, offering Real Estate and Luxury Homes for Sale in the greater Portland metropolitan area.  Copyright ©2018 Laura Martin Properties. All Rights Reserved. Sotheby’s International Realty© is a registered trademark licensed to Sotheby’s International Realty Affiliates, LLC. Each office is independently owned and operated. All associates are licensed in the State of Oregon. Sotheby’s International Realty, Inc. is Owned and Operated by Realogy.